Jesus Is Risen! So What? I have contributed a couple of these articles, both of which have been published today. My approach is to view the resurrection as testimony to God’s valuation of the embodied nature of reality, which is evident in creation, the incarnation, and the new creation. In connection with the new creation, I draw on Paul’s notion of the resurrection of Jesus as the “firstfruits” of a harvest that is to come. You can read the article here, including the discussion that ensued. What Do We Do with the Multiple Accounts of Jesus’s Resurrection? My second piece is called “Why Are There Multiple Accounts of Jesus’s Resurrection in the Bible?” Here I’ve tried to explain why the various accounts of the resurrection in the Gospels (which don’t quite harmonize with each other) isn’t a problem for me, but actually makes them more believable. These two articles, along with others, are meant to lead up to the Facebook Live event this evening at 7:00 pm EST that BioLogos is hosting. As I explained in my blog posted last week, I will be joining three other Christians (one philosopher and two scientists) to answer questions about the significance of the resurrection. You can join the discussion by going to the BioLogos Facebook page. In preparation for this event, you might be interested in reading some of the other BioLogos articles on the resurrection. As a scientist, you are trained to be skeptical about extraordinary claims—and the Resurrection is definitely an extraordinary claim. On what basis do you accept this claim as true? Is belief in the Resurrection unscientific? What would you say to someone who challenges your scientific credentials because you believe that a dead man walked out of the grave? 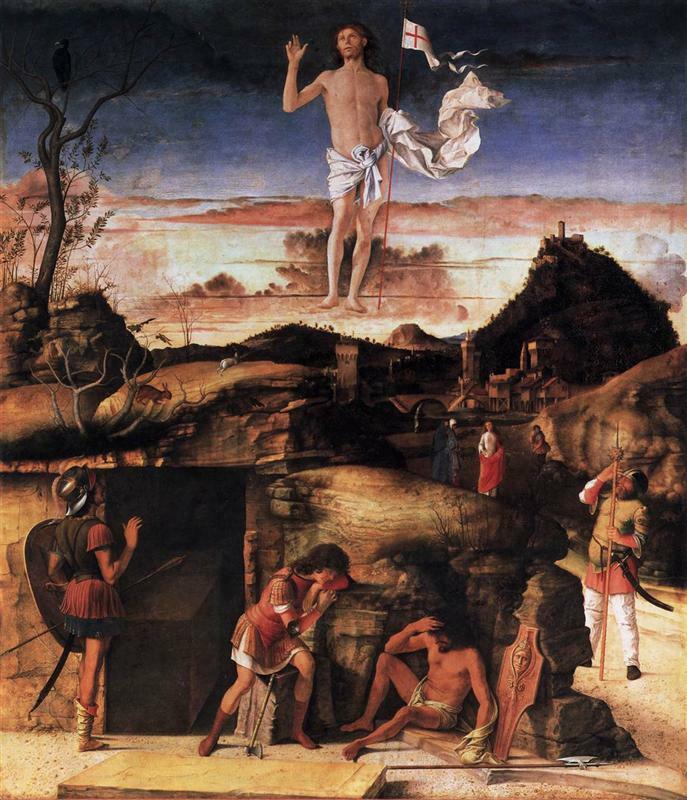 On the topic of the resurrection, I especially recommend Jim Stump’s “Still Surprised by Easter,” in which he shares what he (the senior editor at BioLogos) learned from reading N. T. Wright’s book The Resurrection of the Son of God over the Lenten season a few years ago. I myself found Wright’s book extremely helpful when I was working on A New Heaven and a New Earth. If you want to read a bit more, there is an excellent article on the BioLogos website called “Does Modern Science Make Miracles Impossible?” The author clearly shows that it is entirely coherent to accept that God usually works through natural processes and yet sometimes (as a sign of the coming Kingdom) brings about events that cannot be explained by natural processes. The implication is that David Hume’s famous argument against the possibility of miracles is not really an argument, but simply a disposition. This is precisely the thrust of an older, but illuminating article on the BioLogos website by historian Rick Kennedy called “Did David Hume ‘Banish’ Miracles?” I highly recommend this article for anyone (not just philosophers) interested in the topic. I wish you good reading. And I look forward to interacting with anyone interested tonight on Facebook Live. This entry was posted in Apologetics, Biblical Interpretation, BioLogos, Christology, creation, Easter, Eschatology, Gospels, Incarnation, Miracles, N T Wright, New Testament, Questions, Resurrection, Science and faith, Theology, Tom Wright. Bookmark the permalink.